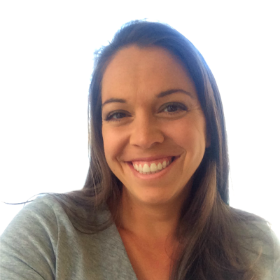 If you’d like more inspiration for raising happy kids, subscribe to my Parenting Mailing List for notification when new posts are published. Or, if you want to receive notification for all new posts from MBAsahm, join my Main Mailing List and receive tips on achieving financial freedom, living a fulfilled life, and parenting. MY. SON. LOVES. THIS. BOOK. He actually loves it so much that it can quiet him in the middle of a temper tantrum. I just pull it out and show it to him and he reaches his arms out. The book has various types of interaction, which is really unique, and watching my son learn each one is absolutely priceless. He pats the bunny, plays peekaboo, puts his finger through the ring, and he’s even learned how to “smell” the flowers, which for him just means touching his nose to the page. This is his (and my) number one favorite book. It’s an old classic and rightfully so – it’s fabulous. Ok, this is somewhat pushing it, but this one was not only my son’s first official book, but also his absolute favorite TOY for months! In fact, it was one of the first distractions that ever caught his eye. He was only four months old when he fell in love with it and he would sit for hours (literally…we had many car rides where this was our only savior) while we “read” it to him. Now, there are not actual words in this book, just big pictures, so you have to come up with the words yourself, but that just makes it easier. Before either of my kids started talking, they were obsessed with the First 100 Words books…and these are great because there’s a whole series to turn to if your toddler loves them like mine did. These board books are full of just pictures with the corresponding word…and believe it or not, it’s all your toddler could ever ask for! The classic First 100 Words is definitely one of the best toddler books of all time, so it’s a must-have for all toddler book collections, but my kids also loved First 100 Trucks and First 100 Animals. And this year they released a brand new First 100 Christmas Words, which I am so excited about that I signed up for the pre-order and it will be making an appearance in my toddler’s Advent calendar! Ditty Bird Children’s Songs is one of the best toddler books that I’ve ever come across…and surprisingly, I’ve never been able to find any other books like it. There is a button on each page that sings the song to your child – not just plays the music. It actually sings the song to them! This means that this is a book that they can truly use on their own without you there…which is a-ma-zing. At first glance, this book doesn’t seem as exciting because there’s only type of interaction (a slider that reveals an animal for each letter), but my son is absolutely mesmerized by it. It’s a hardy book too, which is great because there’s absolutely no worry that he will tear through it when he’s playing on his own. I love the fact that this is highly educational as well. I’m convinced that he’s going to know his letters at a very early age because of it. And now everyone in the family knows what a Urial and Xenops is. I would never have guessed this one would be such a huge hit, but my son absolutely loves it. It is the only one of his favorites that is not interactive, but he can’t get enough of it. The pictures are large and beautiful, so it’s a very attractive book and the storyline (if you want to call it that) is as simple as can be. There are only a few words on each page, so you can flip through pretty quickly, which he really loves. It’s an adorable book and nice to have since it’s a classic words-and-pictures-only book. Little Green Frog is an adorable lift-the-flap board book that has a cute story with fun illustrations. This is one of my toddler’s favorite books, but what I especially love is that the flaps are seriously strong – way different than your average lift-the-flap book that can easily be torn. 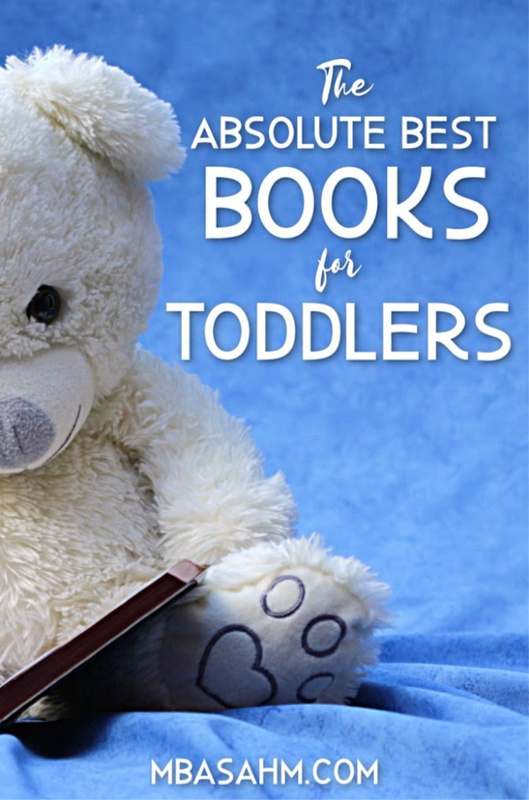 But more importantly, your toddler will love reading it! This one is not a surprising choice and it’s hard to resist a book that makes real animal noises. My son gets so excited to hear the noise that each animal makes that you can see his little eyes going back and forth from the pictures to the noise maker to wait for you to press the button. The pictures are great and the storyline is extremely simple. This book was recommended for any toddler that loves I Love You Through And Through and boy oh boy were they right! It’s the same character and board book style, which is a huge plus and it goes through different parts of the body so your toddler will really be learning something. The book uses a lot of repetition, which is great for little guys. You can tell that my son knows what is about to happen once we start listing “ears, eyes, nose,…” It’s a really adorable book and definitely a must-have for learning body parts. It’s so easy to think that your baby won’t like books until they’re much, much older, but the interaction that some of these books has is just remarkable. I am watching my son get smarter right in front of me and it’s absolutely breath-taking. It’s also much easier to feel like you’re a part of things when you’re reading to them. 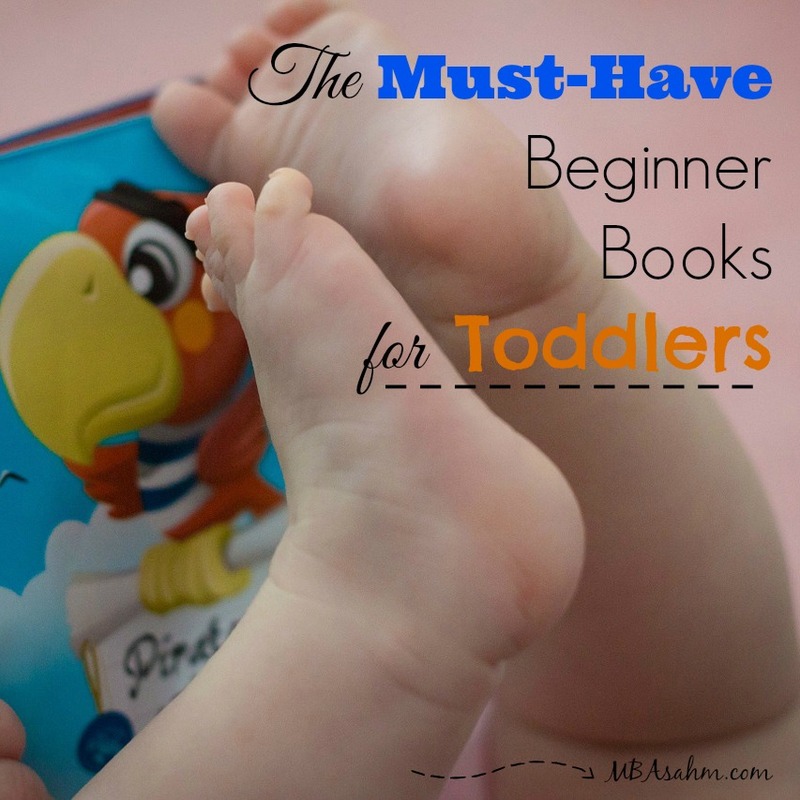 As an English teacher and a mother to young children, I love seeing people’s lists of “must-have” books! I would add Sandra Boynton’s “Snuggle Puppy” and the classic “Brown Bear, Brown Bear.” These have been favorites for all three of my children. That is a great shower idea! I am so going to have to find these books for my little guy! I’ve been wanting to get him Pat The Bunny for awhile now! I had a board book library for my toddlers, and my favorites were Sandra Boynton and Dr. Seuss. I love to read and my kids do too! such a great way to expand your world and learn! 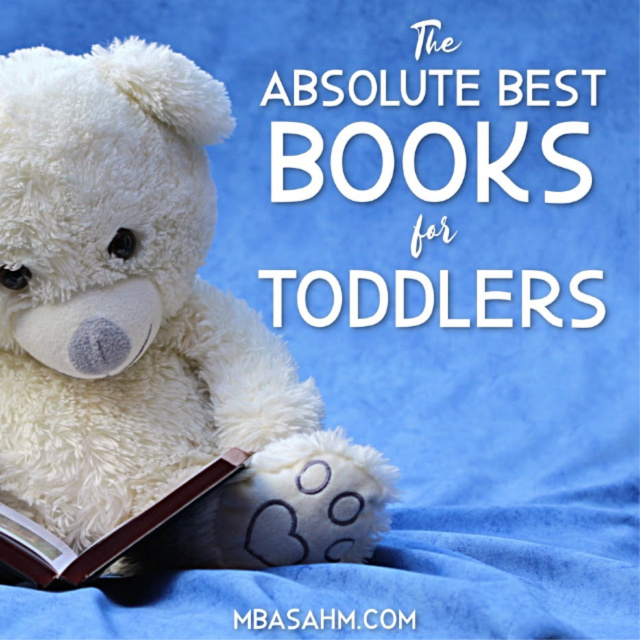 Appreciate the heads up on these must have toddler books, pinned! Thanks for sharing at Snickerdoodle Sunday! We enjoy books at our house! It has been fun to watch our children’s tastes in books grow as they get older. From Goodnight moon to Boxcar Children. 🙂 Thanks for linking up at the Click and Chat Social Media link up!